Check out the Tito Ortiz UFC 132 Walkout Shirt! Tito Ortiz will be facing off with lightheavyweight contender Ryan Bader at UFC 132. Will Tito make a comeback or is he just another notch on Bader’s Octagon record? 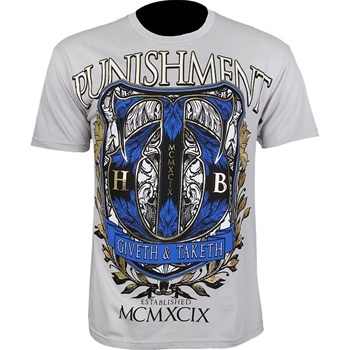 The Punishment Tito Ortiz UFC 132 Walkout T-Shirt is a slim-fit cotton shirt that features gold foil accents all around, with the “Warrior’s Prayer” at the back. 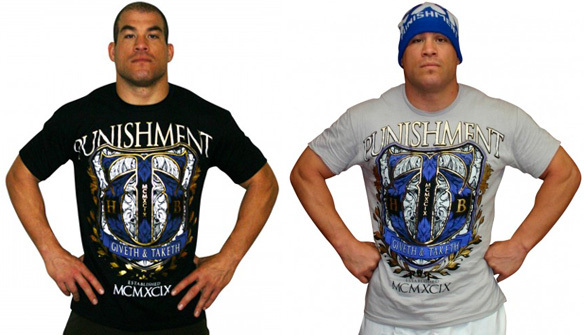 This Punishment Tito Ortiz UFC 132 Walkout T-Shirt is available at MMA Warehouse.